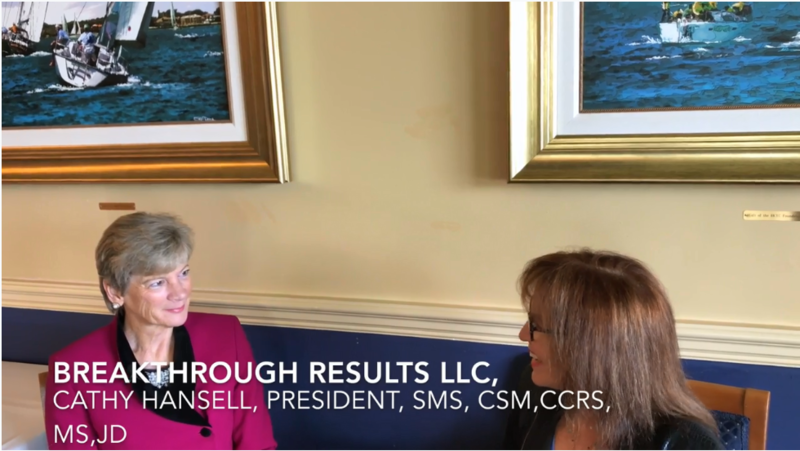 Cathy Hansell, the Founder and President of Breakthrough Results, has over 35 years of leadership experience in safety, health, environmental (SHE), product and manufacturing quality experience, holding various senior-level roles at several international corporations including BASF, AlliedSignal, Honeywell International, American Standard, and Trane. Most recently as the Corporate VP of Safety and Occupational Health at American Standard/Trane, she led a strategy throughout 500+ manufacturing, sales, and service operations globally, to create a company-wide safety culture and drive for risk prevention and wellness. The breakthrough results of these efforts translated into a 90% reduction in incident rates, unprecedented insurance premium reductions, increases in business productivity and employee morale, prevention of 22,000 injuries and cost avoidance of $152 MM in seven years. Cathy is a frequent guest speaker at business, safety (SHE), and academic conferences, councils, and symposia on such topics as safety culture, sustainability, financial investment assessments, leadership engagement, six sigma, and wellness. 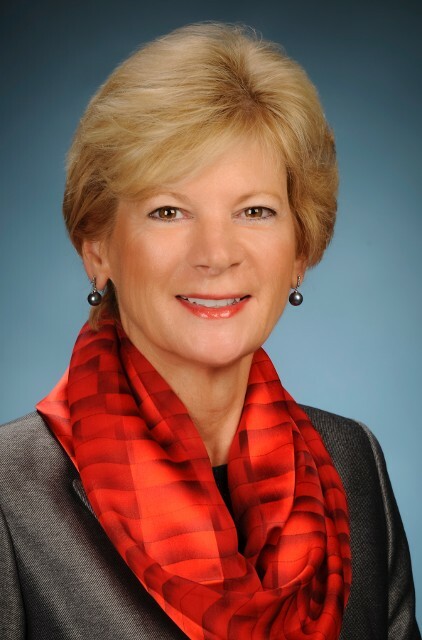 Cathy is currently a member of ASSP, CSSE, NSC and the NJ and American Bar Associations. Cathy is currently a member of the Corporate EH&S Management Roundtable, the NJ and American Bar Associations, ASSE, CSSE, and NSC. She is an affiliate with Yellow Dynos and Breakthrough Marketing Technologies. Cathy was previously the nominated US delegate to the EU-US Joint Conference on Occupational Health and Safety in Portugal, the International Sustainability Conference in the Canary Islands, and the Safety professional exchange with China. Cathy has co-sponsored and presented at sustainability symposia in London (2012), Guangzhou, China (2013), Rome (2014), Denmark (2014), Toronto (2015), and Naples, Italy (2018). Cathy is also an adjunct professor at the West Virginia University, College of Engineering. She is also the creator, executive producer and host of the Safety and Sustainability Breakthroughs Podcast show. Cathy holds a BS in environmental science/wastewater engineering from Cook College; an MS in environmental toxicology from NYU Institute of Environmental Medicine (GSAS) and a JD in environmental law from Rutgers University Law School. Cathy is a certified Malcolm Baldrige examiner and instructor from Crosby, Deming and Juran Quality Institutes; a Total Quality Master, certified Six Sigma Belt and a certified CSR practitioner. She received the BCSP Certification as a Safety Management Specialist and ASSP Certification in Executive Safety Management. She was awarded the 2010 Woman of the Year in the Safety and Health Field from the National Association of Professional Women, and one of the Top 100 Women in Safety Engineering from the ASSP. Copyright 2007-19© Breakthrough Results, LLC. All Rights Reserved.